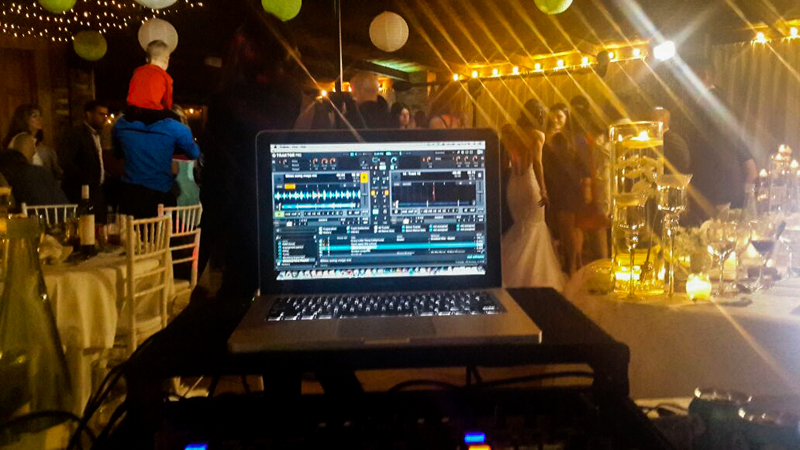 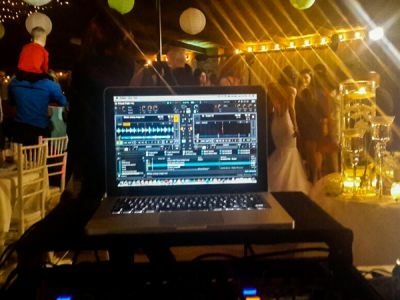 Soundworx Entertainment are proud to be on the preferred supplier lists at Casalinga, Tres Jolie, Thaba Eco Hotel, Oakfield Farm, Avianto, Misty Hills, Memoire, Glenburn Lodge, Toadbury Hall, Greenleaves, Red Ivory, Morrells and Indaba Hotel to name a few. 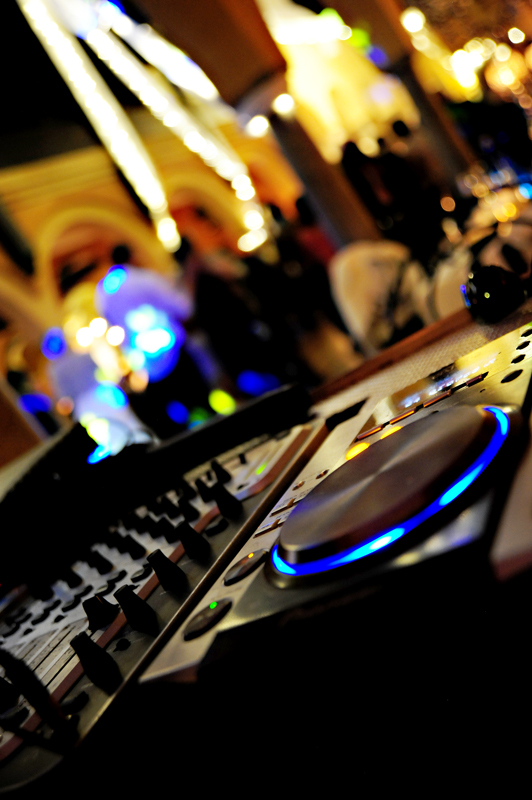 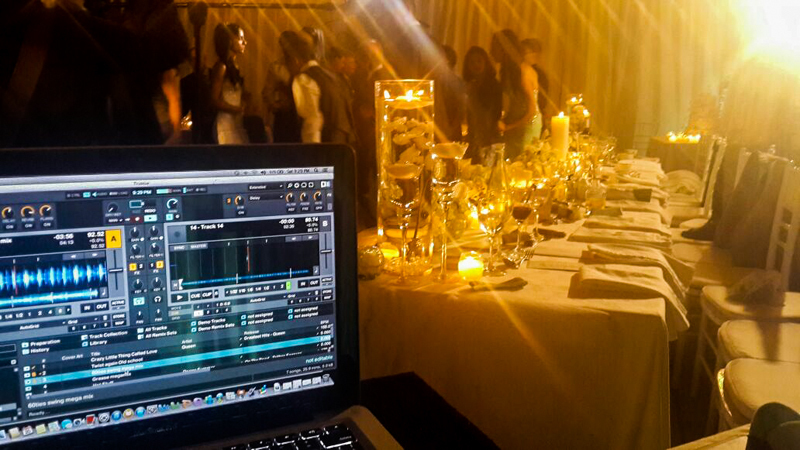 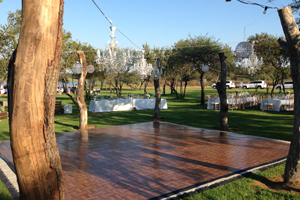 We are also familiar with the majority of venues throughout Gauteng. 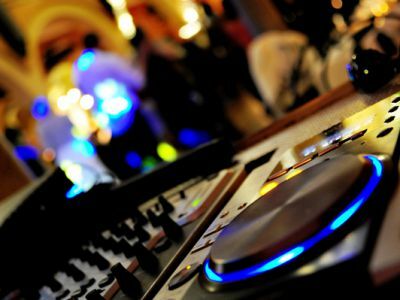 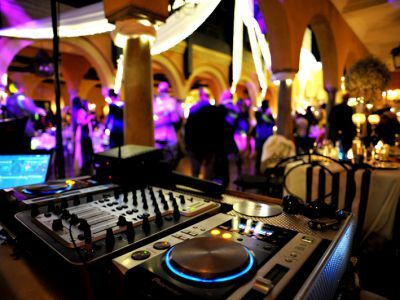 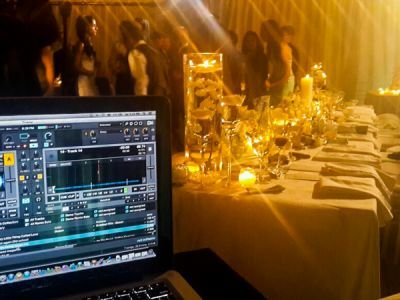 We are able to provide music for both ceremony as well as the reception and as such have various packages suitable for all time & budget requirements. 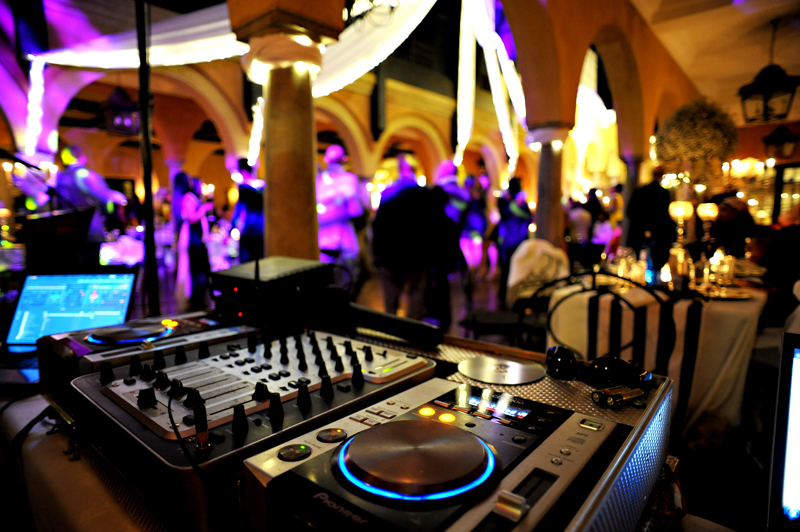 Our standard packages range between 6 hours and 10 hours but can be custom made to suit your requirements. 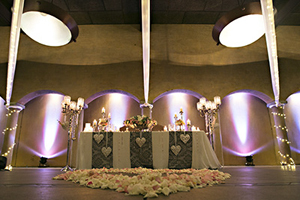 Due to our good relationship with many venues we have customised packages for those venues so please advise which venue you will be getting married at. 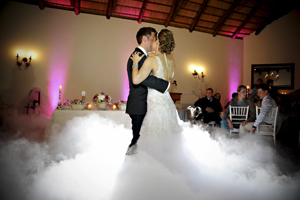 All our wedding clients get a free dance lesson upon confirmation of their booking.